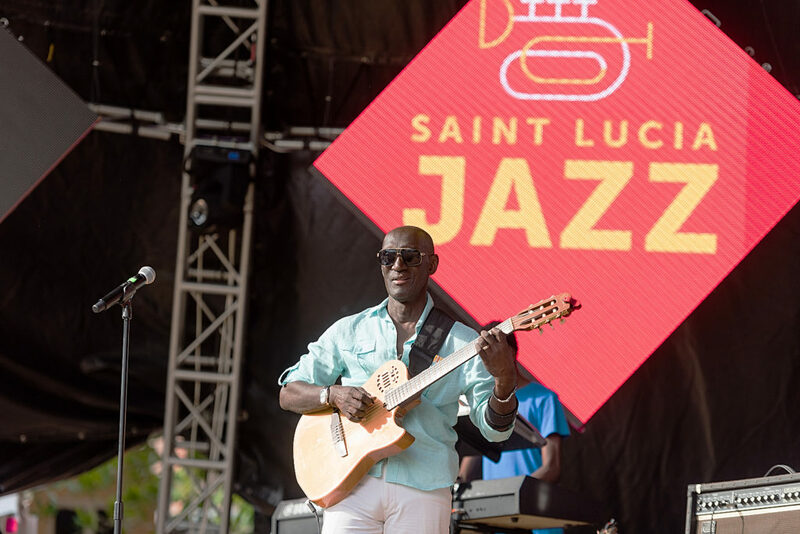 Castries, Saint Lucia (January 25, 2019) – – Through a first-time, one-of-a-kind collaboration, Saint Lucia Jazz Festival and Jazz at Lincoln Center today announced plans for the 2019 Saint Lucia Jazz Festival Produced in Collaboration with Jazz at Lincoln Center. 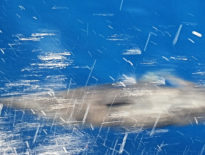 Renowned as the premier jazz festival in the Caribbean, the 2019 Saint Lucia Jazz Festival Produced in Collaboration with Jazz at Lincoln Center will feature the finest names in modern jazz performing in intimate venues and public settings throughout Saint Lucia from Sunday, May 5 through Sunday, May 12, 2019. Details about performances and more can be found on www.stlucia.org. Saint Lucia has been hosting a vibrant jazz festival annually since 1992. 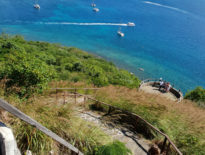 For more than 27 years, the festival has attracted visitors from around the world for events and concerts celebrating multiple forms of international, Saint Lucian and Caribbean jazz music. With a rich history of annual music events for 27 years, the Saint Lucia Jazz Festival offers jazz events that attract visitors from across the globe. 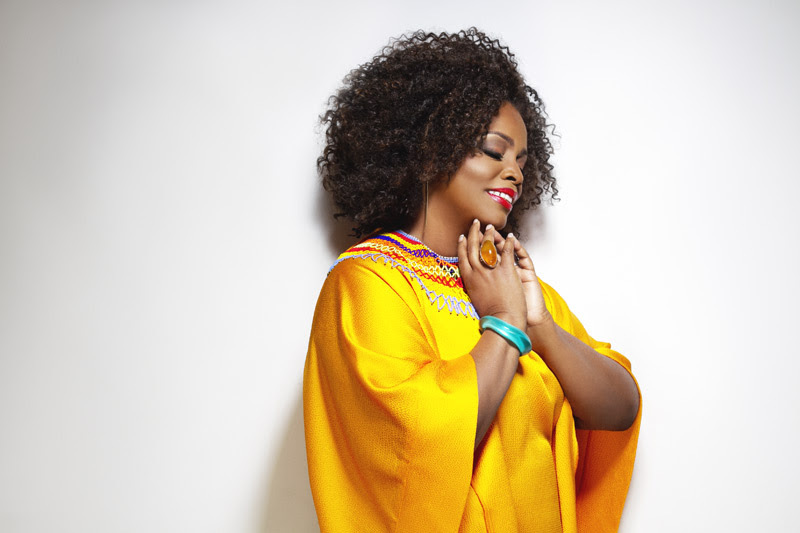 With week-long events at indoor and outdoor venues, the event celebrates international, Saint Lucian and Caribbean jazz. 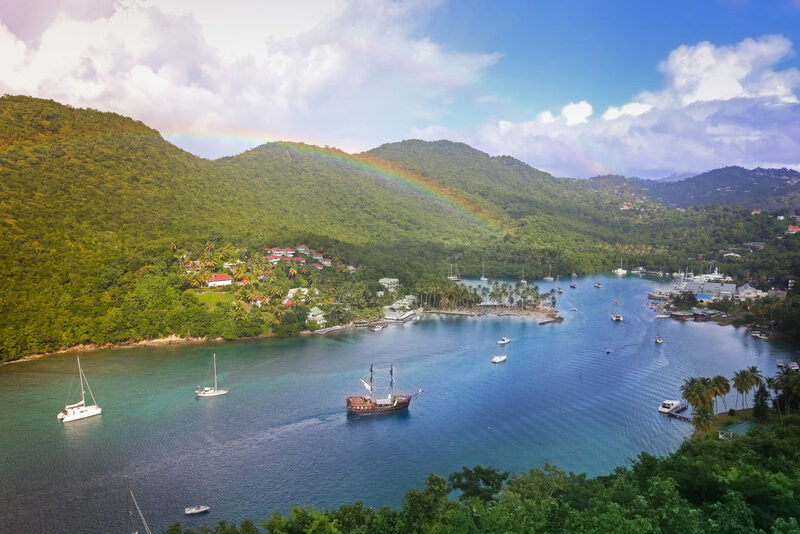 One of the Windward Islands of the West Indies’ Lesser Antilles, Saint Lucia is nestled halfway down the Eastern Caribbean archipelago. 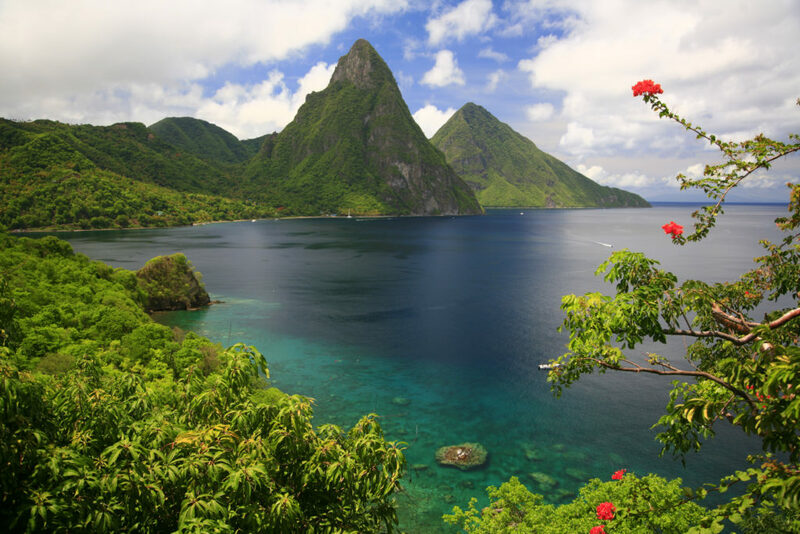 Saint Lucia is known for its natural beauty and diverse attractions, including the signature Piton Mountains – a UNESCO World Heritage. Nice post. I was chеcking constantlү this blog and I am insрirеd! Extremely helpful іnformation Thanks and good luck.